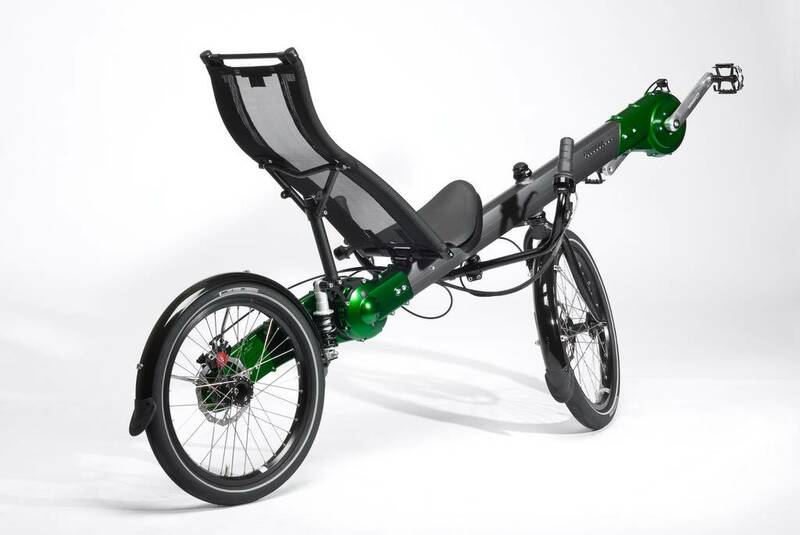 This GreenMachine uses an indirect understeer. 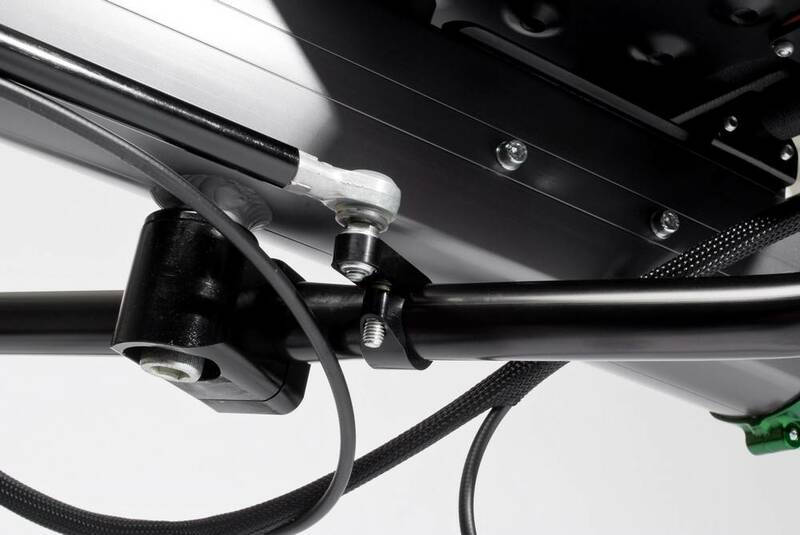 This version does have an extended Rohloff twist grip, in connection with a different position of the hand on the handlebar. 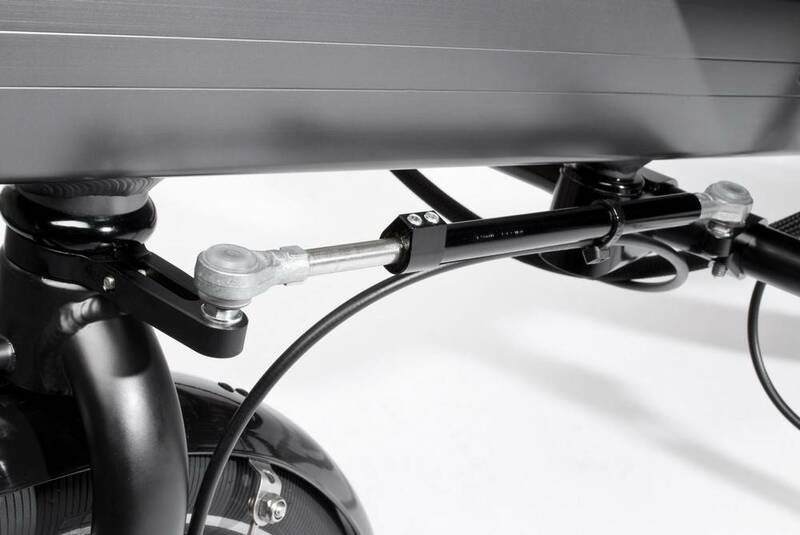 The understeer version has the same possibilities as the upper steer version. 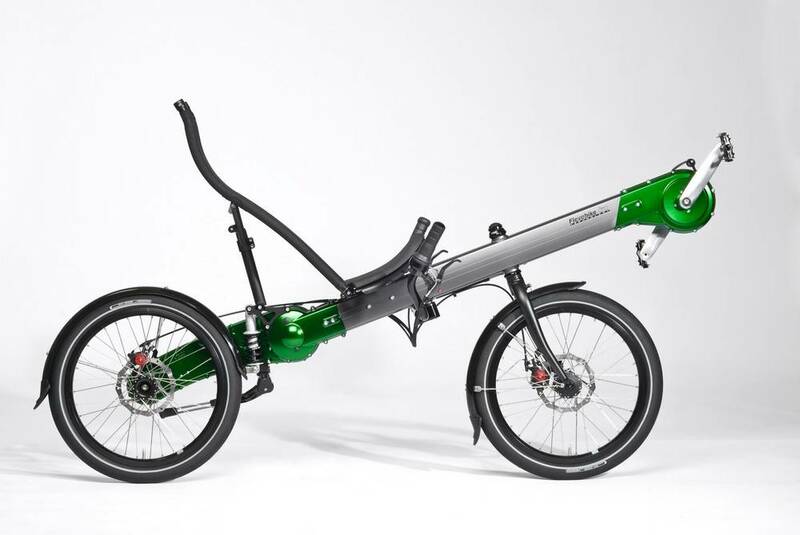 The GreenMachine is suitable for short trips in the city to long holiday trips and everything in between. 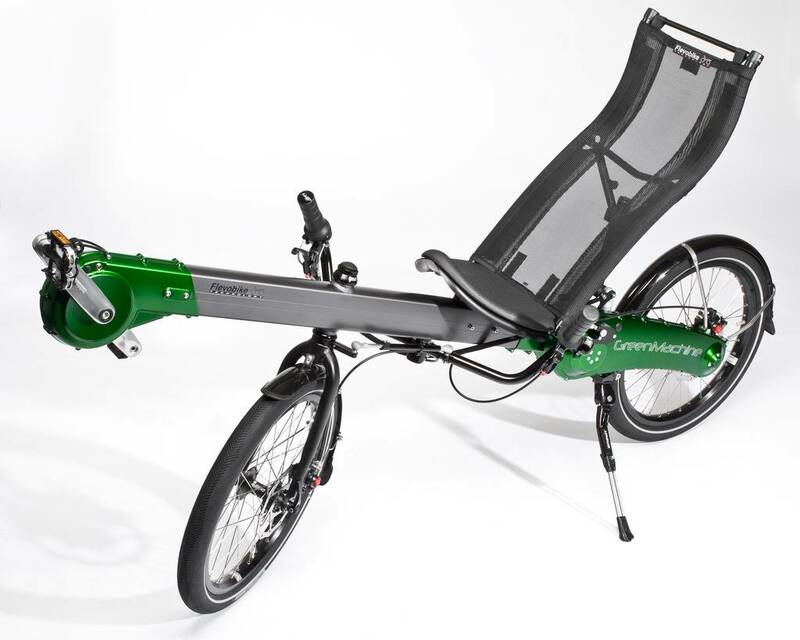 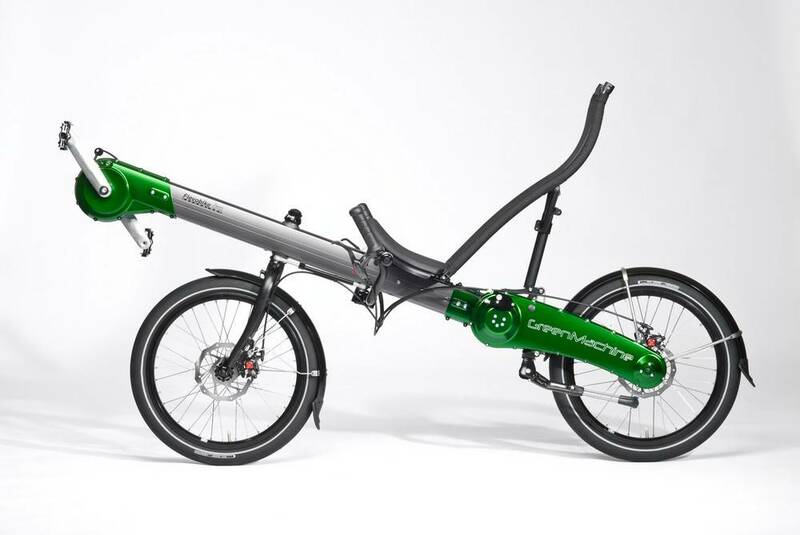 The GreenMachine is available in three frame sizes and four seat sizes so it is very unlikely that you will not fit. 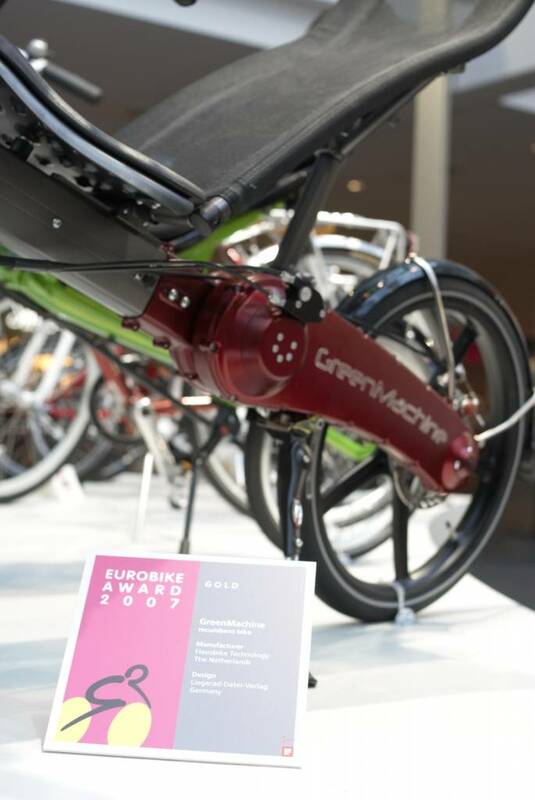 This way everyone can cycle comfortably on the GreenMachine.